So, the warrior is happy and proud to have a diamond. 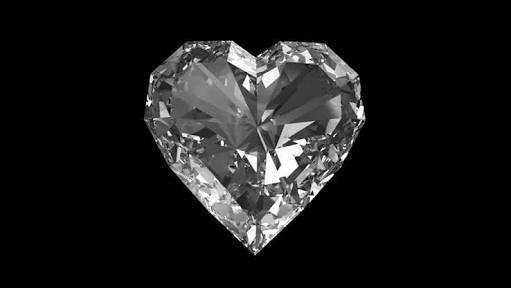 Diamonds are precious so keep them safe. And u are a warrior so you will.